Encana operates oil & gas facilities in British Colombia. 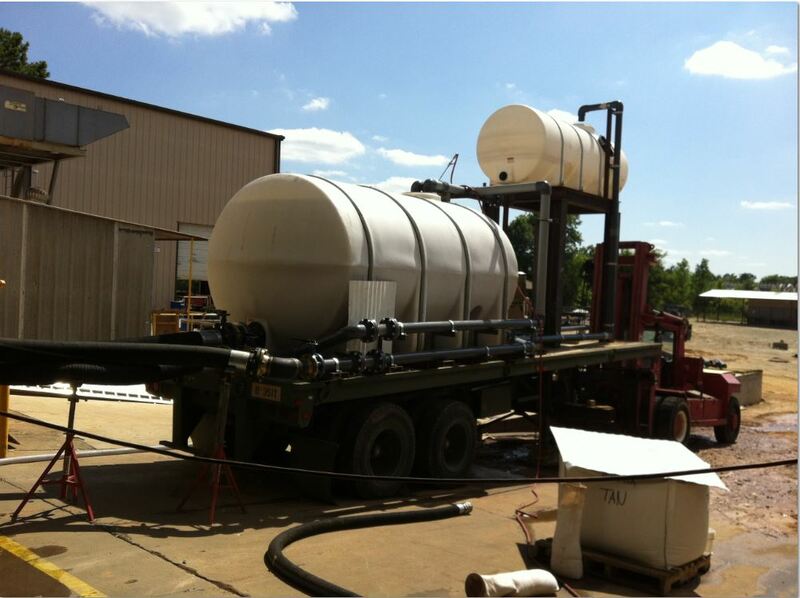 Frac sand is injected into oil & gas reservoirs to stimulate the production of oil & gas. 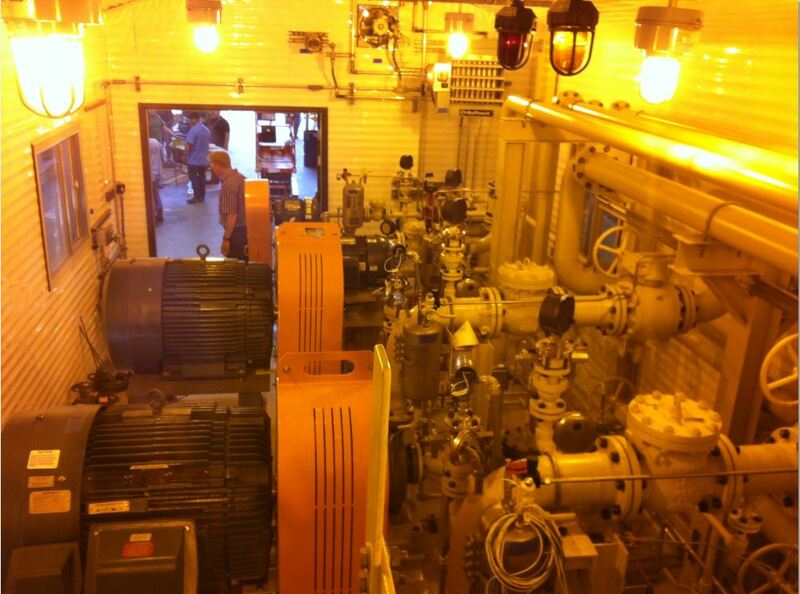 When the frac sand is produced as part of the production stream, the frac sand can be very damaging to process equipment like valves, instruments, pumps and compressors due to its erosive nature. Encana’s Cutbank Ridge Business Unit owns and operates a Solar Saturn Compressor Station where frac sand is produced in the production stream. 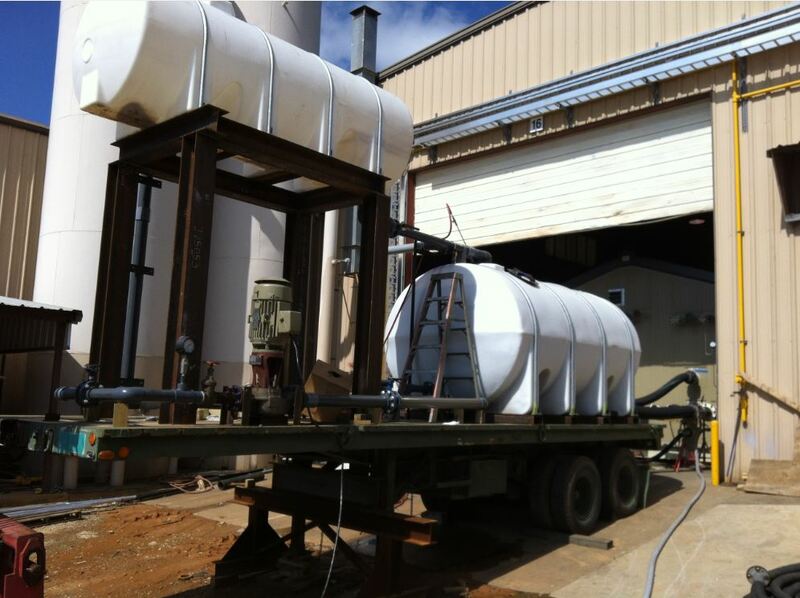 Encana wanted to remove the frac sand from the produced liquids and was looking for a company to design, build, and test a complete desanding skid for frac sand removal. The design philosophy was to provide a module with the maximum amount of packaging to minimize site construction. 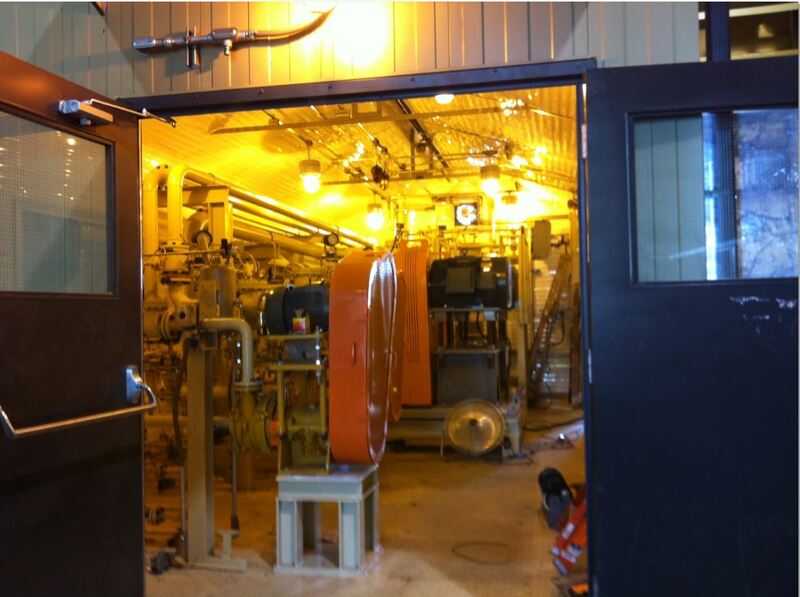 During Encana’s pre-qualification, IFS provided a lengthy installation list of previous desanding packages IFS provided to BP and ConocoPhillips for production facilities in the North Slope of Alaska. IFS was awarded the contract for 2 desanding packages which were engineered, fabricated, and tested to prove the sand removal.